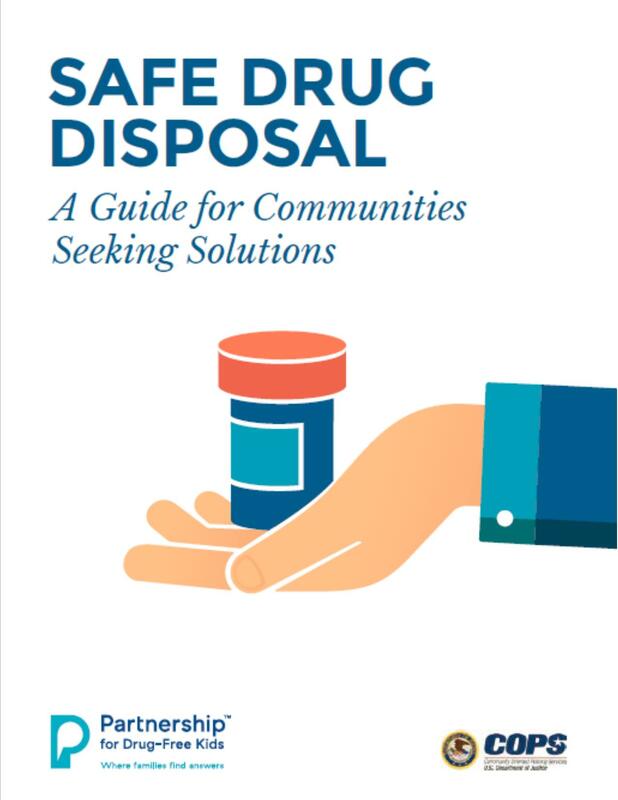 For more information on proper DISPOSAL, please click! Local Youth are Hearing the Message! 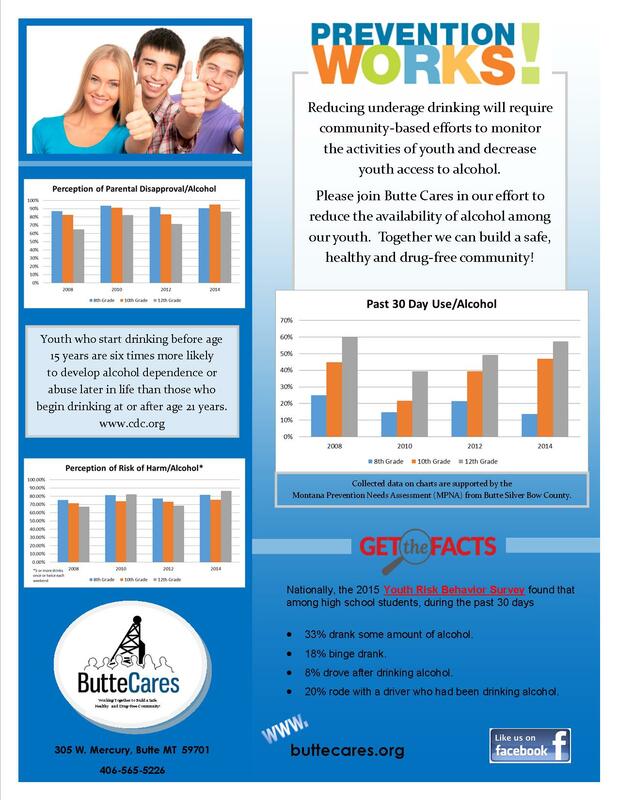 Community based efforts show results on alcohol, marijuana and tobacco use among local teens.